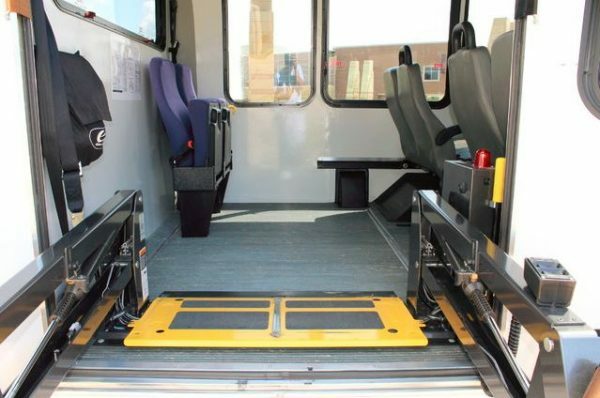 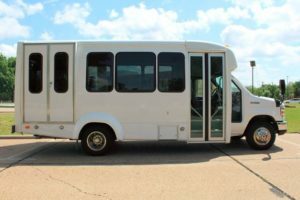 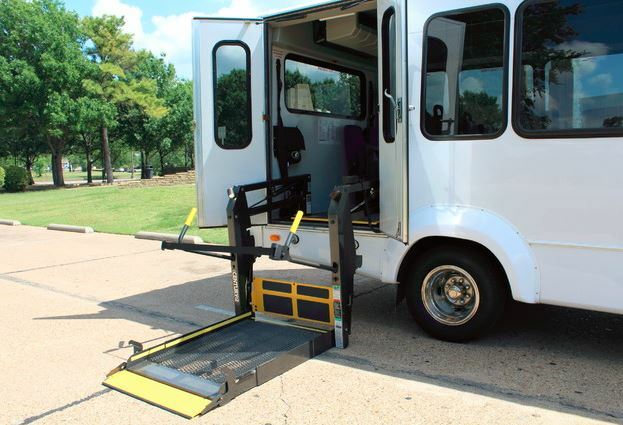 Are you a senior or have a senior in your family and need a method of transportation? 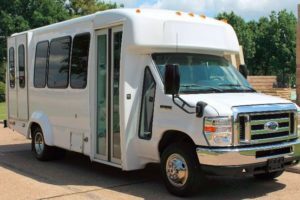 Well give us a call as we have the best mini coach retirement homes transportation that you can ask for. 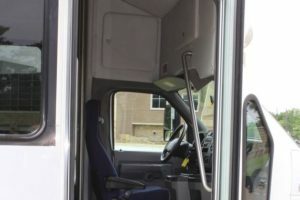 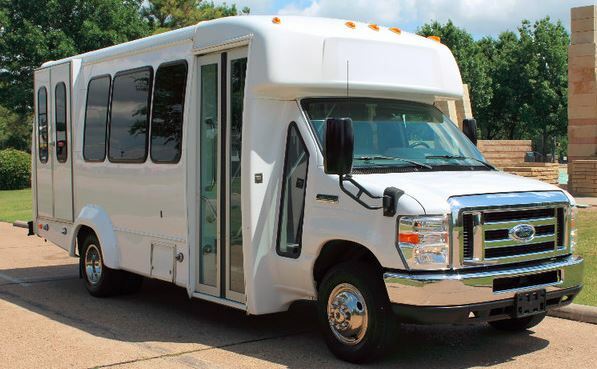 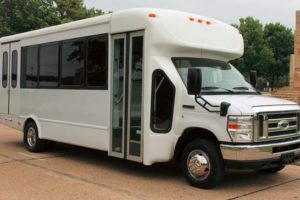 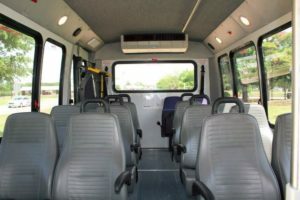 Our mini coaches come equipped with a wide variety of features to ensure you and your loved ones have a comfortable trip to and from the retirement home.